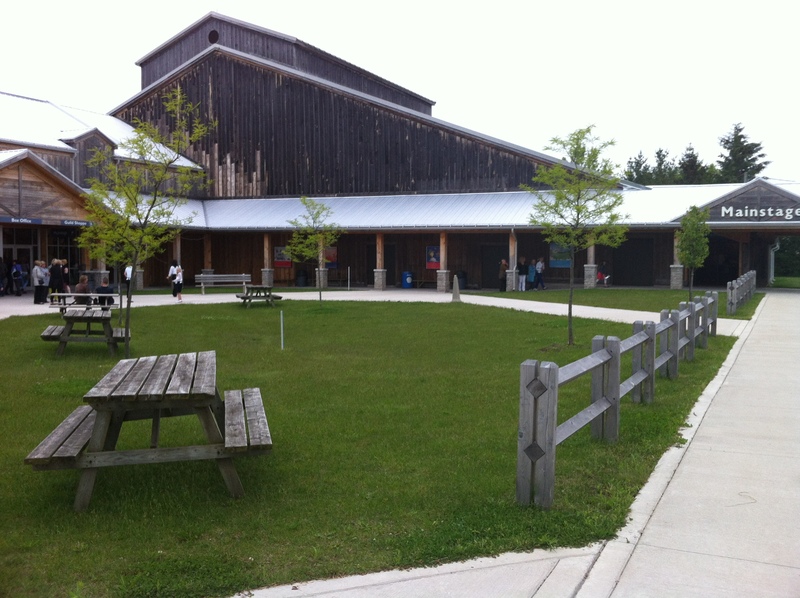 Last week I attended the Sound of Music at the Huron Country Playhouse with my friend Cindy. 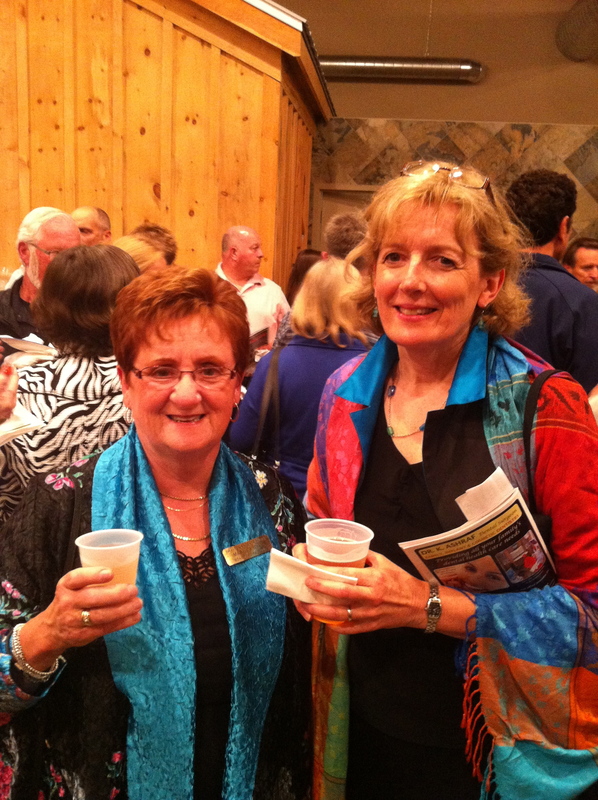 We made a night out of it, met a couple of other friends for dinner and then went to the show and then the opening night reception! Nuns, love, kids, dance, singing and more, these are just some of the wonderful things I think of when the Sound of Music enters my head. We all know the characters, but each time this play is performed the actors seem to make the characters their own. Jayme Armstrong plays Maria with strength and a wonderfully fun stage presence. I would have to say that the handsome David W. Keeley, who played the captain, had most of the ladies in the crowd ogling! 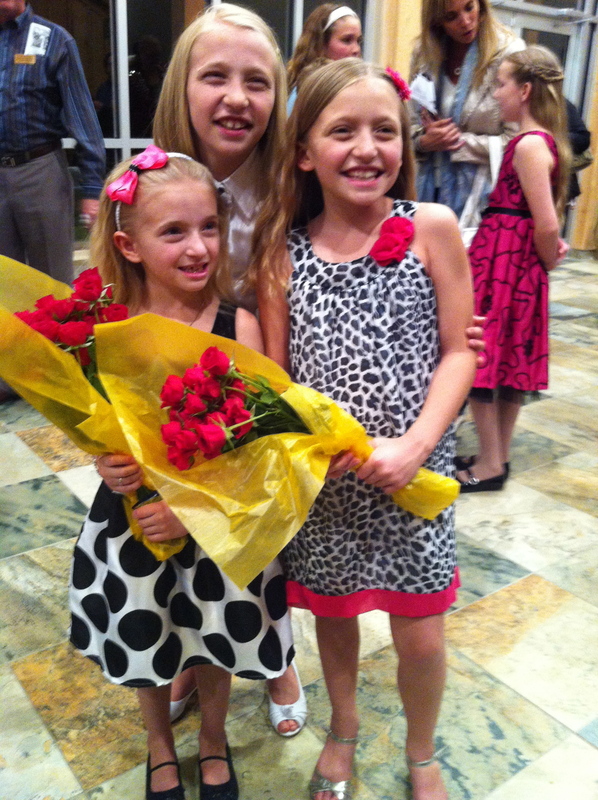 The kids did an amazing job, their harmony’s were great! 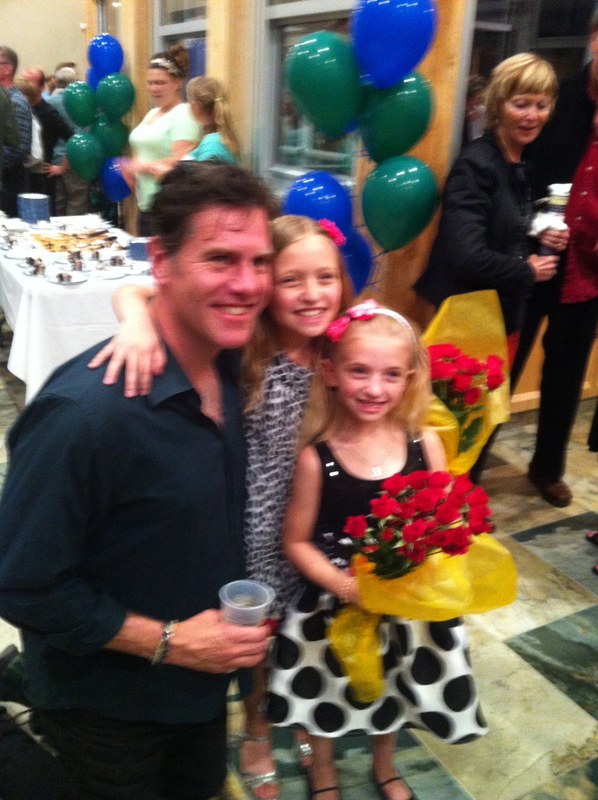 It was also exciting to see locals Lilly and Anna Bartlam star as Gretl and Marta von Trapp. I even got to meet them after the show!